A Little Bit About Us And Who We Are! Hello from Tyler & Melissa. Thanks for stopping by to check out who we are! 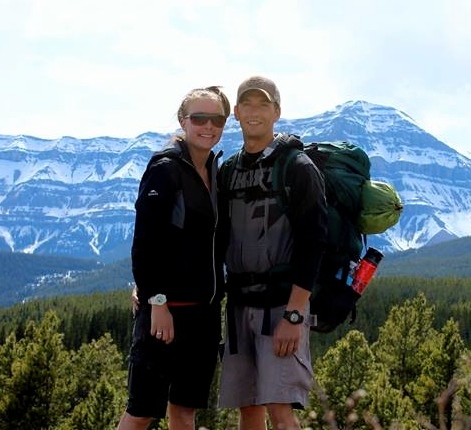 Both born and raised in Southern Alberta, with a love and passion for the outdoors and travelling. 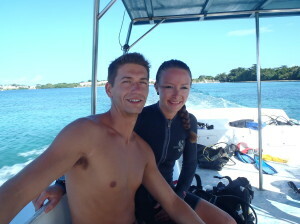 Over the last few years we have been been jumping on the plane to enjoy the 1 week all inclusive trips, sometimes just ourselves, or with our friends or family tagging along. 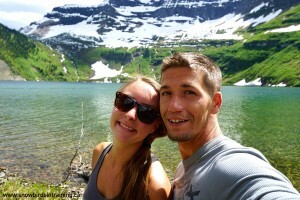 The big adventure that sparked our interest was our 2 week Europe Trip to visit our British Friends. A year later we decided to make travel happen sooner then later, and pushed it up a little higher on our “TO DO” list. So we started changing our life around to make room for some more traveling. Still reading? We love traveling in our own backyard of Alberta, Canada and around the world, touristy places aren’t always for us, but it’s the stepping stone to a hidden gem. The biggest travel trip year-to-date is our Europe Trip #2 during the summer of 2014. We always have the map on the wall looking for the next weekend adventure or month long adventure, or maybe even planning our RTW (round the world) trip. Or currently living our dream and on our RTW right now, which started October 2015. We have this blog to share our stories with our friends and family at home, our friends that travel with us and all of those who support us along the way. But most of all those who we don’t know and want to read a blog or two, learn something new or add to their bucket list and most of all inspire some traveling. This webpage is all our pictures (unless noted) and everything in the blog is our own views and opinions of our travels, and best of all it’s all realistic stories and places we visit. 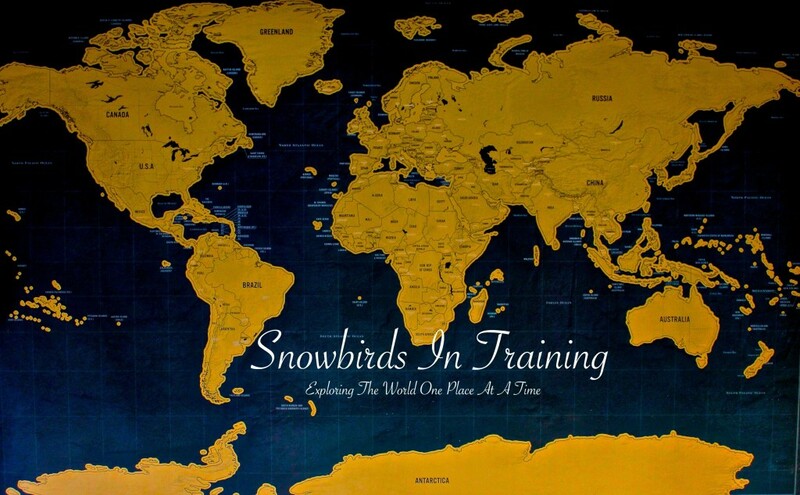 Why the name Snowbirds In Training? Here is North America, we have a bird which is referred to as the Canadian Goose or Canadian Geese which travel north to Canada area during the warm months, and then travel south to avoid the cold. Which has earn them the name of snowbirds! And also refers to those (mostly retirees), who travel south in the winter to escape the cold winters, and return back in the summer for the beautiful weather and family. And since we aren’t close to retiring any time soon, we are trying to learn from the best. For us here in Alberta, Mexico is close and affordable, in our backyard, and it’s one of the most travelled location for snowbirds! Which mirrors the location we visit in Mexico every year, it’s small town north of Puerto Vallarta called La Peñita which consist of mostly Canadians, and they are from the western provinces. It’s like having extended family down there. Find Out Where We Haven Been?